I gave the keynote address to the CVCUE meeting in Fresno this past Saturday, and prepared a presentation on why Web 2.0 is going to be so important to education. When I was driving home I made a connection that I hadn't fully made before: that the transition between Web 1.0 and Web 2.0 is very similar, if not almost identical to, the change between School 1.0 and School 2.0. Now, in retrospect, it seems obvious that the technology that is most significantly reshaping our culture and business (Web 2.0) would also have the potential to dramatically change how we view education, but I hadn't really defined the parallels in my own mind. These two simple graphics describe what I'm seeing. Web 1.0 came out of our existing mindsets of how information is transferred, and very much reflected the 100+ year history of industrialism, with experts/businesses dispensing identical knowledge/products to mass consumers. Web 2.0 has really been the flowering of new relationships between individuals and businesses, and reflects new ways of thinking that the technology has facilitated or created. It's about engaged conversations that take place directly, and don't rely on top-down management, but peer feedback and mentoring. 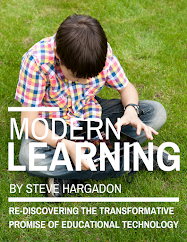 It's an incredibly effective restructuring of how learning takes place, and somehow we have to figure out how to bring this experience into our learning institutions--or they will become obsolete. Well Steve, I guess you wanted someone to bite - well done. So here we go. For one, I thought this was the whole idea of School2.0 -aren't the philosophies of sharing and collaboration inextricably linked with the tools that make them possible? Perhaps there are different definitions out there, but I see Web2.0 and School2.0 feeding each other and all the other 2.0's - is this a "medium is the message" thing? c. I am a K12 ICT coordinator -so I guess I have a vested interest. But to prove my belief in these philosophies, I see the demise of the IT/ICT teacher (in the current sense) as these tools and skills become the norm in education. f. to z. will become apparent as they evolve. I have been writing and talking about the connection between the technologies of Web 2.0 and the pedagogies they support for some time, and one of my struggles has been that the pedagogies supported are not necessarily new. In some ways Web 2.0 technologies open the door to older discussions, and in some ways they create new learning opportunities. What this direct parallel between Web and school has done for me has made it easier to talk about. It makes a connection between what's happening on the web and what can/should take place in schools--and recognizing that the technology seems to underlie the opportunity to change and to drive it at the same time. I was speaking to 200 educators, 4 of whom raised their hands when I asked how many were blogging. I continue to be surprised at just how much this discussion is still outside of mainstream--although I think it is gaining incredible speed. So on that drive home my thinking revolved around finding an easy way to communicate what is taking place with those new to the discussion. Steve, I'm a bit concerned that with all of the rush to Web 2.0 significant individuals are neglecting Web 1.0. Web 1.0 provides important resource information. Now, some will argue that information is not valid if it is not developed through a collaborative process. They would say that Web 2.0 allows for this collaborative process. I would agree. But, I would also add that individuals have been collaboratively developing knowledge for thousands of years. Some information needs to be learned, I hesitantly use the word memorized, before individuals have the ability to expand upon it and develop new knowledge. Both reading canonized knowledge and collaborating to develop new knowledge is vital. Therefore, I'd argue that Web 2.0 should not ignore the resources of Web 1.0. Instead web 1.0 should incorporate Web 2.0 and add more, namely opportunities for collaboration. 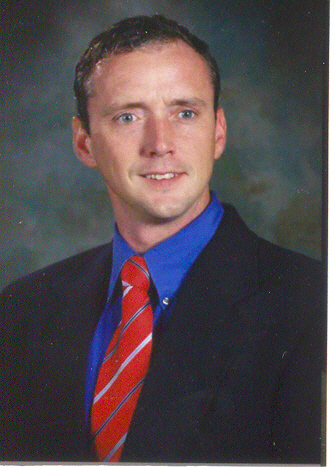 To tell the truth, Steve, it has been your interviews and blogs along with those of Dave Warlick, that have really gotten my wife (also and ICT teacher) and I into the School2.0 mindset. And yes, we also can see that School2.0 is more, much, much more than just Web2.0 in a school setting. We realize that change is gathering pace, and that the "develop the edge to transform core" approach has its benefits (esp. within school communities), but in most cases I still see the digital-divide growing. What about the learners that are still disengaging while this relatively slow transformation takes shape? I totally buy into the idea of the Shool2.0 network on Ning..., but I view it more as validation and support to us on the front lines. I can't help thinking that by sticking to the blogs and networks we are limiting our resources and merely preaching to the converted? I really think it is our job as believers and advocates to take this to a bigger stage. Now, I realize you are doing way more than your fair share - and we and our students are in your debt, but do you think there is any way we can take this to the masses in a more comprehensive way? Can a conversation be started to get this ball rolling? 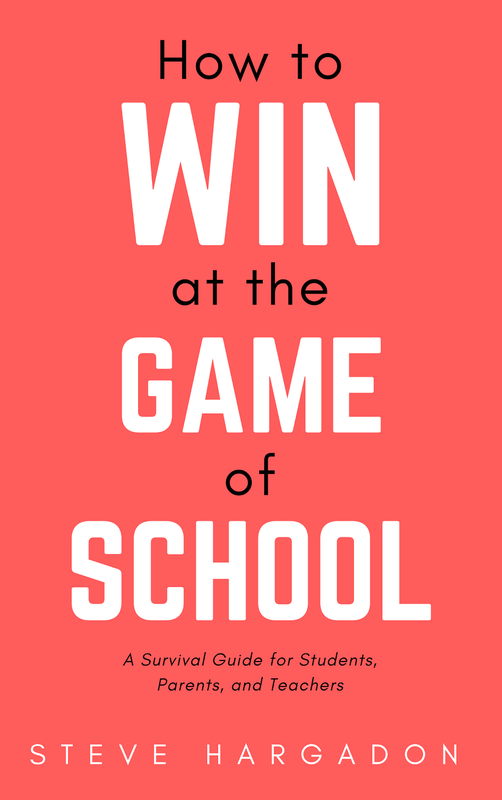 What are some alternative approaches to School2.0 adoption? My wife and I are teaching in an international school and perhaps due to the fact that we are living and breathing School2.0 we have on occasions been a little overly-enthusiastic in our approach to school-wide adoption. Our previously passive invitations to assist teachers in adopting new approaches to student learning were equally, passively ignored. However, with our more aggressive approach, the results are feeding on themselves and adding to the momentum. We have used student enthusiasm and teacher success to shame others into adopting a School2.0 approach. The remarkable thing is, these more reticent adopters have become the more vocal advocates! Could this approach be transferred to a larger stage? I really think it's time to roll up our sleeves and fight for what we believe. Web2.0 doesn't neglect 1.0, it augments it. We still draw on the collective knowledge of giants, but with 2.0 we also get a chance to stand on the shoulders of these giants. By doing this we are adding meaning to what we are learning not just memorization or understanding. First, I would like permission to use your graphics from this post. 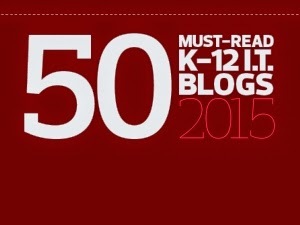 They're really great and embody the concept of Web 2.0 and School 2.0. I am presenting at the AETC conference in June and the title of my presentation is "Plunge Into School 2.0 and Beyond: But don't forget your PFDS! I'd like to include your graphics from this post. Second, I believe that you are on to something. 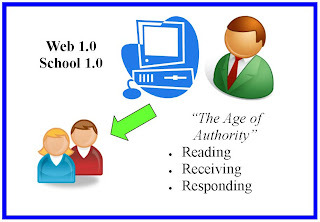 Web 2.0 basically created School 2.0. The problem that I see is that most schools are currently stuck in School 1.0 at best. What I mean is that they are using technology, but they aren't doing much more than basic presentations, simple Internet research, and word processing. This of course excludes the center of technology at my school. The center of technology at my school is doing much more with technology, but they are still basically stuck in a Web 1.0 mindset and use applications as such. Some other teachers and I hope to change this in the near future. The problem is that "I" being me am one of the few that is really embracing these technologies. Actually, if you came to my school and asked how many teacher blogged, no more than two hands should go up. However, currently I am getting a lot of administrative support and we hope to get others onboard next year via an onsite tech conference. Buy in is however questionable as in all systems due to time and fear. Wish us luck. On a positive note, my system has invested greatly in technology over the past few years and our classrooms are well equipped to embrace School 2.0. Most classrooms have LCD projectors, some have smartboards, and we have some great computer labs thanks to our technology coordinator/career tech director. This is a big plus. 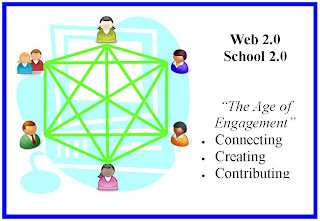 Web 2.0 definitely feeds School 2.0. 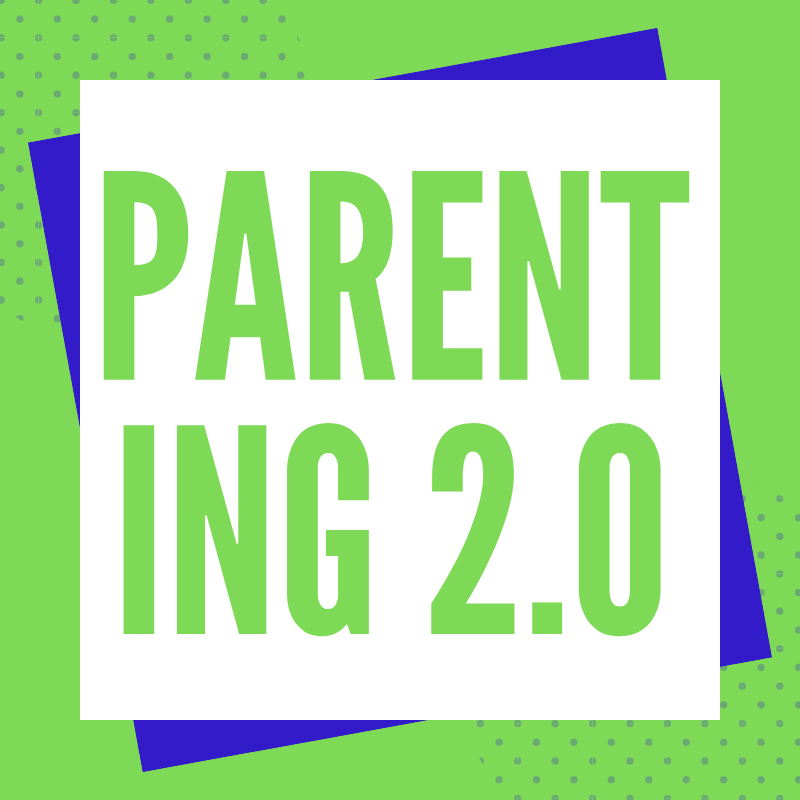 Actually, I see Web 2.0 as being the parent of many 2.0s (e.g. eLearning2.0, Classroom2.0, School2.0, Library2.0, etc.). With the Old School [not even School 1.0] we have teachers lecturing and stuck in a rut. The teachers feed the students and the students regurgitate the knowledge. With School 1.0 we have teachers using technology for the sake of using technology, but only basic technologies and only when its convenient (e.g. to do research papers or presentations). It's still a top-down feeding and regurgitating session. With School 2.0 we have students contributing as much as they consume via blogs, wikis, podcasts, vodcasts, etc. Hence, they are more than just receptacles. They do more than just receive, they also transmit! That's my 2 cents worth for what it's worth! You are welcome to use the graphics. I was worried they were overly simplistic, but I wanted something that would catch attention and make sense to someone who hasn't been a part of the detailed dialog. I've only recently discovered your blog, but you've got some nice stuff here that really relates to a project I am working on. I'm just a student journalist at the University of Washington, but I've been blogging about a fellow student of mine who is involved in a start-up company creating a web 2.0 or "school 2.0" site that you might be interested in. I think this relates back to what Paul Mckenzie was writing about ways to actually implement web 2.0 for education. Anyways, I encourage those who are interested to check it out.